An important reminder to all companies with environmental compliance obligations, including collecting and reporting sample results to a regulatory agency. Most Clean Water Act wastewater permits include a provision that requires the permittee to collect and report data on “representative samples” to determine compliance with the permit effluent limits. 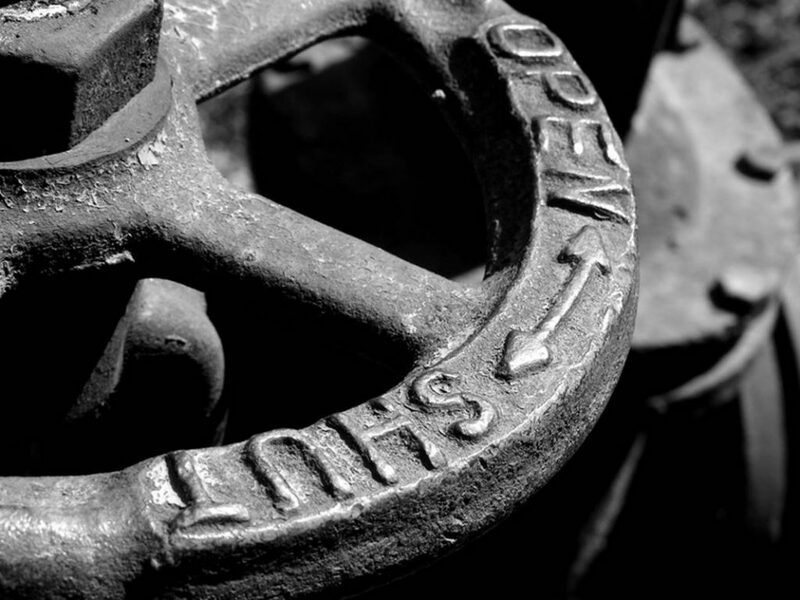 This applies to discharges that go directly to a receiving stream or indirectly through the sewer pipes to a municipal wastewater treatment plant. For some facilities, determining what a “representative” sample is can be confusing and tricky and may require careful and thoughtful analysis, based on the variable nature of the operations and chemical and physical characteristics of a plant’s discharge. What “representative” clearly is not is submitting sample results that purposefully make the effluent appear to be cleaner or more compliant than what it actually is. 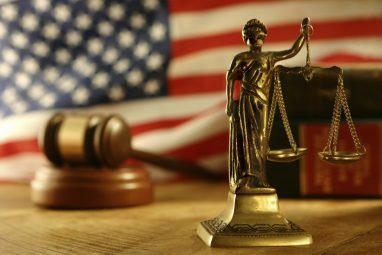 Tampering with monitoring equipment, falsifying data, or collecting selective samples aimed at concealing or deceiving the regulator is a crime, punishable by significant fines and potential incarceration, as this company in Delaware Wilmington, learned the hard way. To minimize noncompliance risks, companies should systematically assess their compliance programs (possibly through a formal compliance audit program), which would extend to reviewing raw and reported compliance data, as well as sampling practices by those with responsibilities for collecting samples. 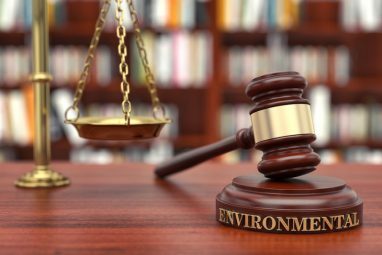 Lance A. Charen, a resident of Blue Bell, Pennsylvania, was sentenced on October 12, 2017 to one year and one day incarceration for environmental crimes. According to court documents and statements made in court, from September 2010, through January 2013, Charen was the branch manager of an oil recycling facility, located at 505 South Market Street in Wilmington, Delaware. International Petroleum Corporation of America (“IPC”) owned and operated the facility, which processed used oil and hydrocarbon-containing waste water and then sold the reprocessed petroleum to various companies for reuse. The facility had two components: oil recovery and waste water treatment. The facility’s petroleum processing activities generated waste water, which the company treated at its waste water portion of the facility prior to discharge into a sewer along Market Street owned by the City. It issued IPC a federally-enforceable Clean Water Act pretreatment permit which governed the types and concentrations of pollutants which IPC could discharge into the City’s sewer system. The pretreatment permit required IPC to take “representative” samples of its waste water on a monthly basis, to determine if it was complying with its permit limitations, and report its sampling results to the City every six months. On June 22, 2017, Charen pled guilty to tampering with monitoring methods associated with IPC’s monthly samples. More specifically, Charen admitted that on sampling days he caused the facility to significantly reduce the volume of wastewater treated, because slowing the treatment process rendered it more effective. Additionally, Charen pled guilty to violating the Resource Recovery and Conservation Act (“RCRA”) by transporting hazardous waste without a hazardous waste manifest. In June and July 2012, Charen caused to be transported for disposal in South Carolina approximately 27 truck-loads or 500,00 pounds of sludge (“tank bottoms”) which had been removed from the facility’s storage tanks. 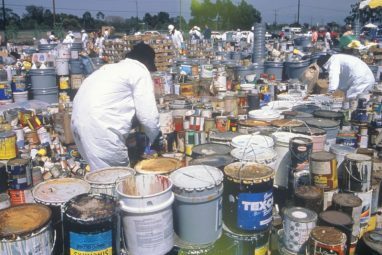 The tank bottoms contained concentrations of benzene, barium, chromium, cadmium, lead, tetrachloroethene (also known as “PCE”), and trichloroethene (also known as “TCE”), which each served to classify the material as RCRA regulated hazardous waste. IPC pled guilty to similar charges and was sentenced by Judge Sleet, on February 2, 1017, to a $1,300,000 fine and $2,200,000 in restitution to the City of Wilmington. “Industrial wastewater can pose serious threats to public health and the environment, so it’s imperative that managers of companies, especially ones providing environmental services, honestly treat and dispose of it properly and sample and report pollutant concentrations honestly,” said Acting U.S. Attorney Weiss. 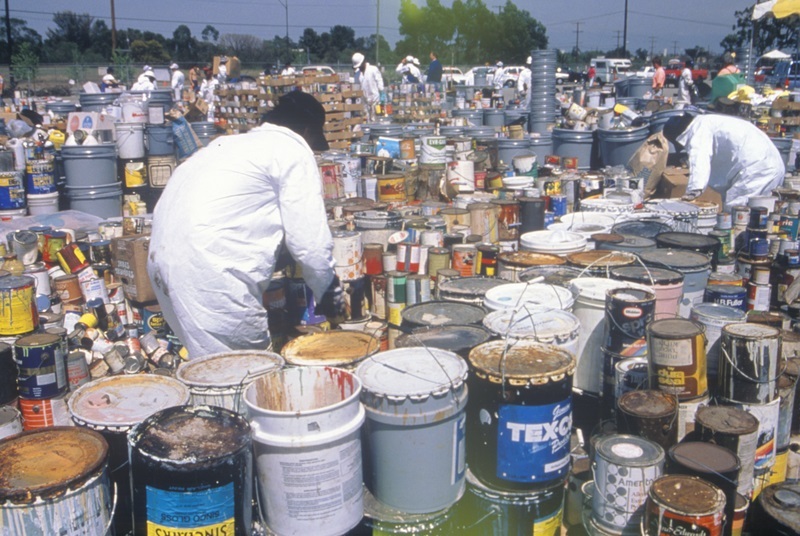 “Likewise, company managers must handle hazardous waste properly to ensure its proper treatment and disposal. The Department of Justice and EPA are committed to protecting human health and the environment for all Americans through strong enforcement of environmental laws. This conviction and sentence ensures that the defendant, the facility’s highest on-site manager, is held accountable. “By falsifying sampling results and hiding the fact that he was shipping ignitable and hazardous waste, the defendant put public safety and the health of the environment at risk,” said Jennifer Lynn, Assistant Special Agent in Charge of EPA’s criminal enforcement program in Delaware. “This case demonstrates that EPA and its law enforcement partners are serious about protecting the health of our communities.” This case was investigated by EPA’s Criminal Investigation Division. The City of Wilmington Department of Public Works and the DNREC Solid & Hazardous Waste Management Section assisted in the investigation. The case was prosecuted by the Special Assistant U.S. Attorney, EPA Region 3, and DOJ Assistant U.S. Attorney.